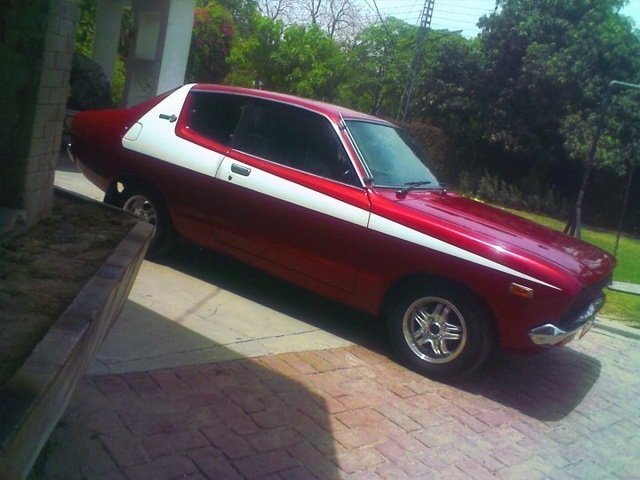 Have you driven a 1974 Datsun 210? My First Car! — It was an ugly mustard yellow but in 1980 the price was right with a $93 monthly payment! 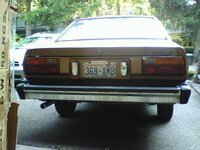 It was a California car so had no rustproofing (bad idea since I later moved to Minnesota with it) but did have an airhorn. Fun! Pros: Easy to park, great gas mileage! Looking for a Used 210 in your area? CarGurus has 1 nationwide 210 listings and the tools to find you a great deal.